At GoGirl Fitness Studio we are determined to help you achieve the results that you desire. Whether your goal is to get fit or stay fit we are here to assist you every step of the way. 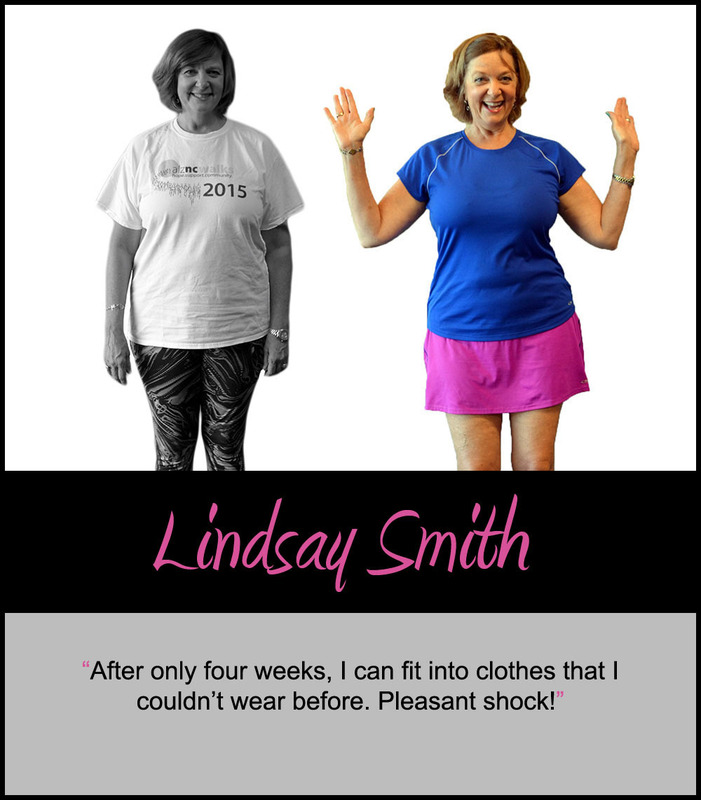 Before and After – See the Success! Congratulations! If you are reading this review then you have finally made the decision to make a change in your life. 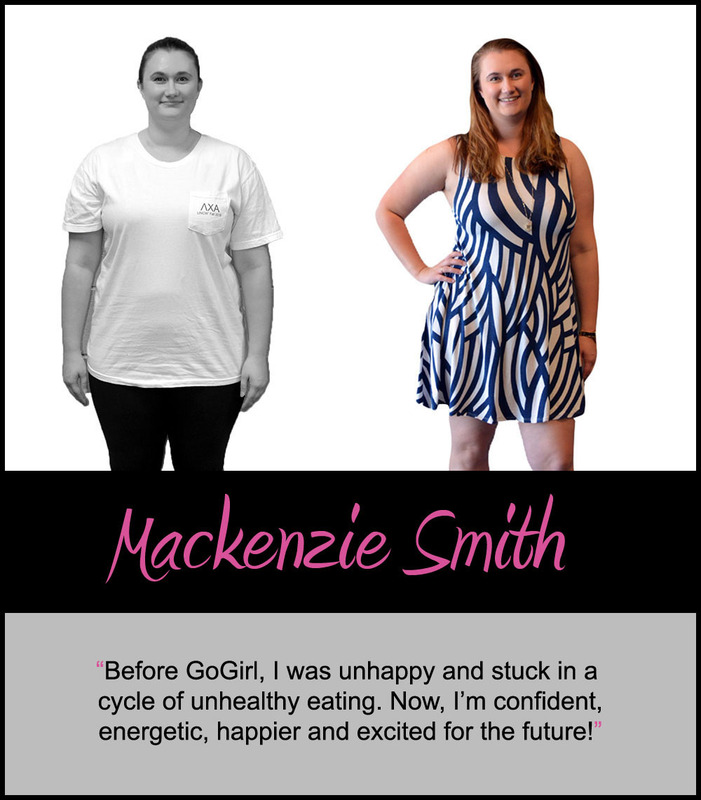 You will be forever happy that you made the decision to join the Go Girl Fitness team. It is one big happy sweaty family at Go Girl. If you’re searching for a gym, look no further. I joined GoGirl about a month ago and I can only say good things about my experience thus far! I can get bored with doing the same routine over and over again so the varying workouts each day/week are really great for me! This is by far the very best place to work out! 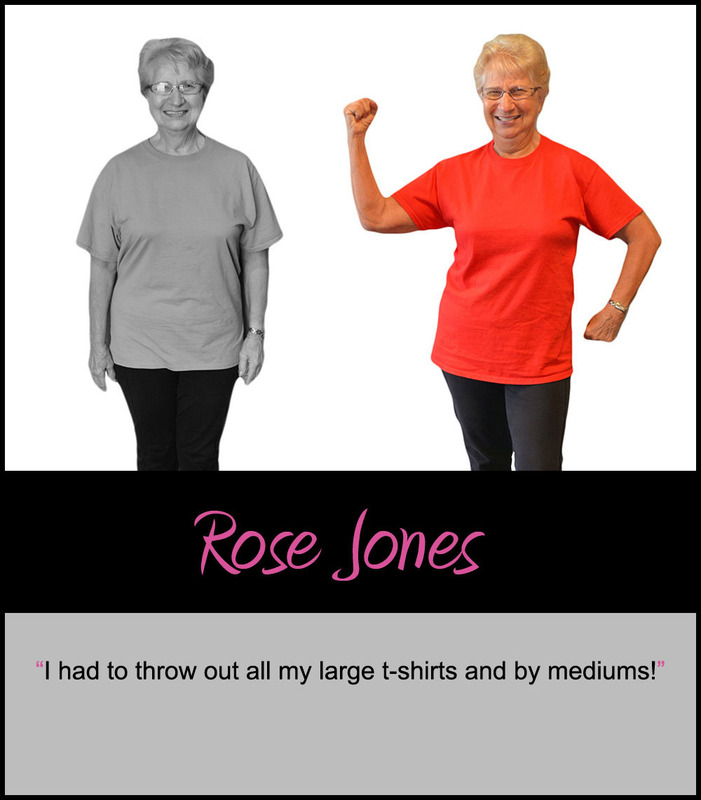 All women, conscientious training,& fantastic nutritional training. I have been on the nutrition program for 3 weeks and have lost 9.5lbs, feel fantastic, NOT hungry, & have more energy than I have had in years. 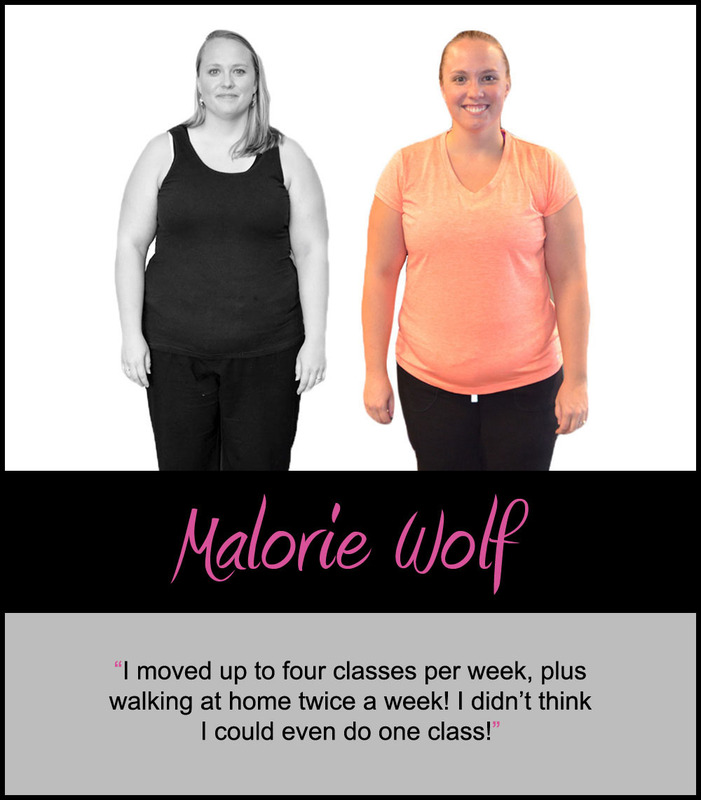 Small classes & personal training! I have patients who go to Go Girl Fitness and have only heard great things. 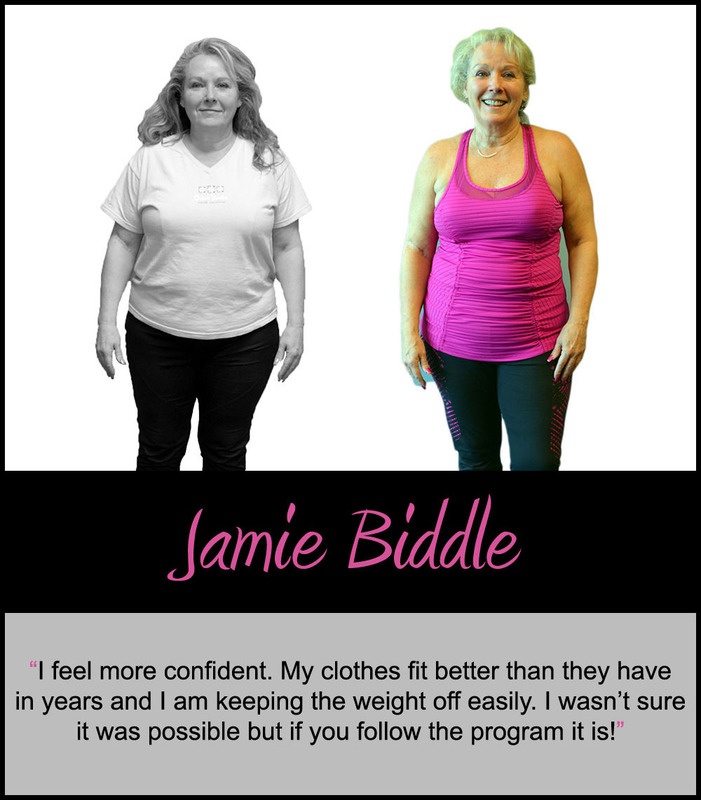 I have seen that their health has been improving and becoming more fit, which allows my treatments to be even more effective. I have only good things to say about Go Girl Fitness. 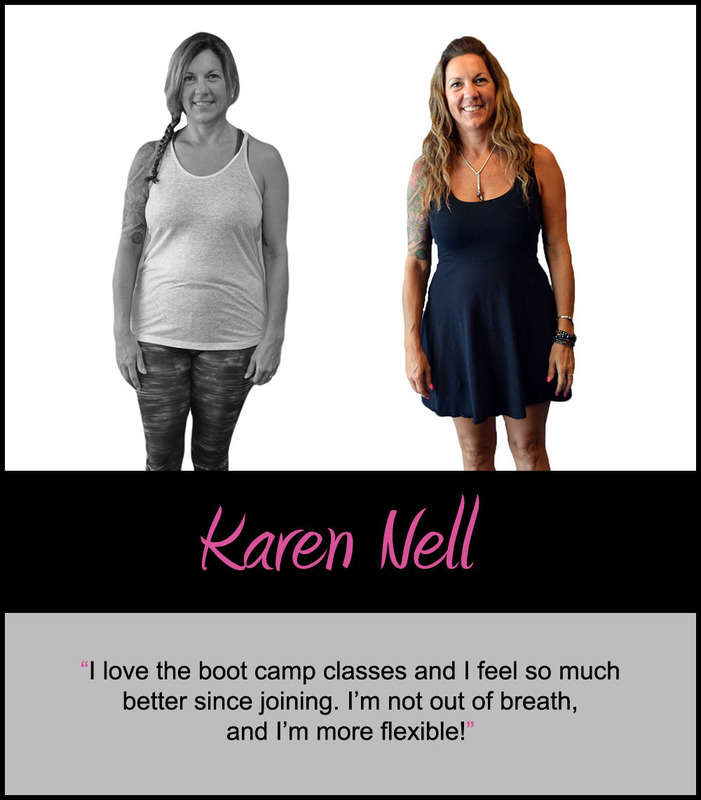 I’ve been with Go Girl since 2013 and have seen not only the transformation in my endurance, flexibility and muscle tone, but also in my confidence and energy! The studio has transformed as well with new state of the art equipment and a fierce new vibe! Just an awesome place to get your workout on. I am absolutely in love with GoGirl Fitness! I’ve always been very active and tried many different gyms and fitness routines over the years. I’ve met many strong, fierce women [at GoGirl Fitness Studio], and they help maintain an atmosphere that is always positive and encouraging. It’s so much fun to work out with these ladies! I have been working out at GoGirl for over a year and I absolutely love it. The instructors are fun and encouraging. The studio is clean and spacious. The ladies who workout with me are friendly and supportive. Everyday is a different workout. And everyday I actually look forward to going to the gym. Thank you GoGirl for changing my life. GoGirl offers a huge variety of strength and cardio classes! No class is ever the same. The trainers are always introducing new moves that shock and strengthen your body. 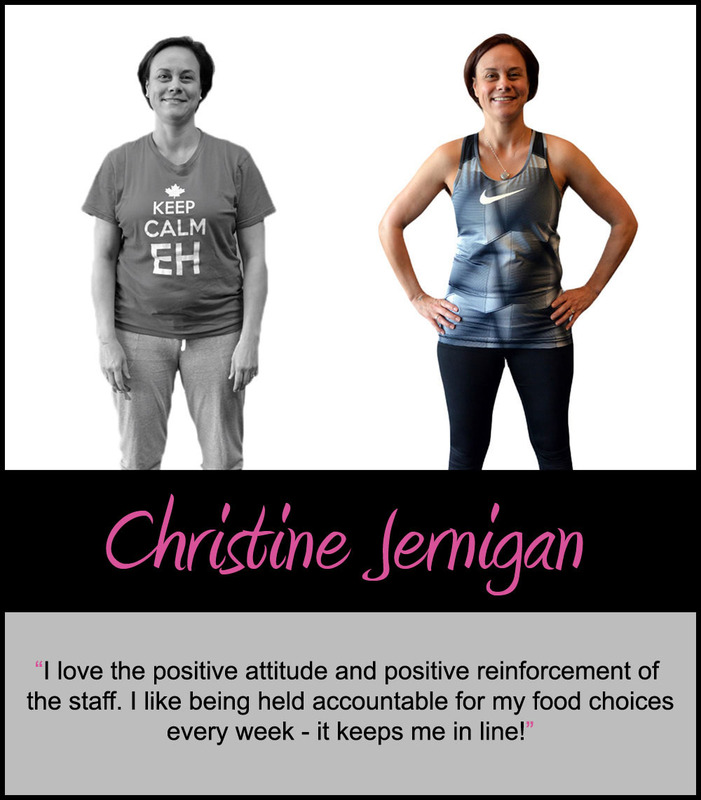 Her upbeat attitude and genuine concern for your health and wellness is not something you will find in many other studios. You will never get bored with Go Girl Fitness instructors. They motivate and push you to be a better you, a healthier you. I love the variety of classes. My days are always better when I start it off @ Go Girl. When I started at go girl I could only run 3 miles and my pace was about 11:40/mile. After 3 months of working out everyday with Go Girl I could run 8 miles at a 9:47 pace. It helped my endurance greatly. I love the coaches and the other women I train with. It’s a great atmosphere and the workouts are never boring. I’m not sure where to start about all the things I love about GoGirl. I think the main thing is how personal it is. No big box gym here. If you’re looking for awesome trainers, supportive and encouraging ladies, and tough workouts, this is the place to go. I love GoGirl! The atmosphere is intimate enough to get that personal attention that is so overlooked in big box gyms, and the trainers really know their stuff! Lots of variety in workouts and they really know how to bring out the best in you when you’re there! This place is awesome! 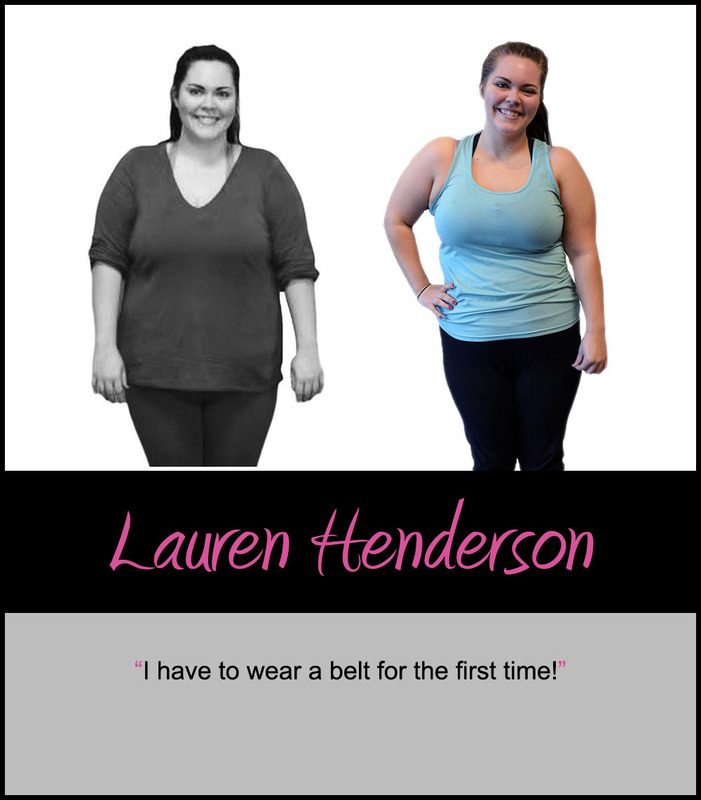 The workouts are always invigorating and challenging–I don’t feel like I’m wasting my time here, I can see and feel the results like no other workout program I’ve tried before!! This has been a life-changer. I feel stronger and healthier than I have been in a long time. Really enjoy coming to Go Girl. I like having the structure and the accountability to work out. By signing up ahead of time it becomes a part of my schedule. The staff is great and listens to our feedback. 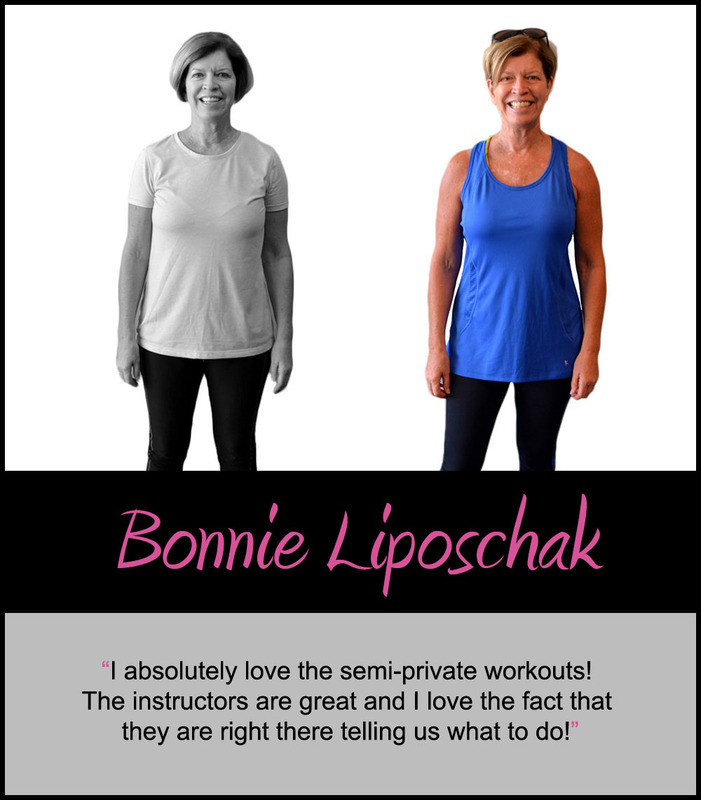 I am impressed every day with the genuine concern, and the dedication of the different instructors to provide a variety of workouts that prevent boredom while helping women meet their fitness goals. A very supportive and positive atmosphere! GoGirl Fitness is the best gym that I have ever belonged too! The workouts are fun yet challenging! They are also different every single day, so you won’t get bored with the same old routine! I have yet to see a full day repeated in 4 months. I love GoGirl Fitness Studio! You receive personal attention to ensure you’re getting your best workout. 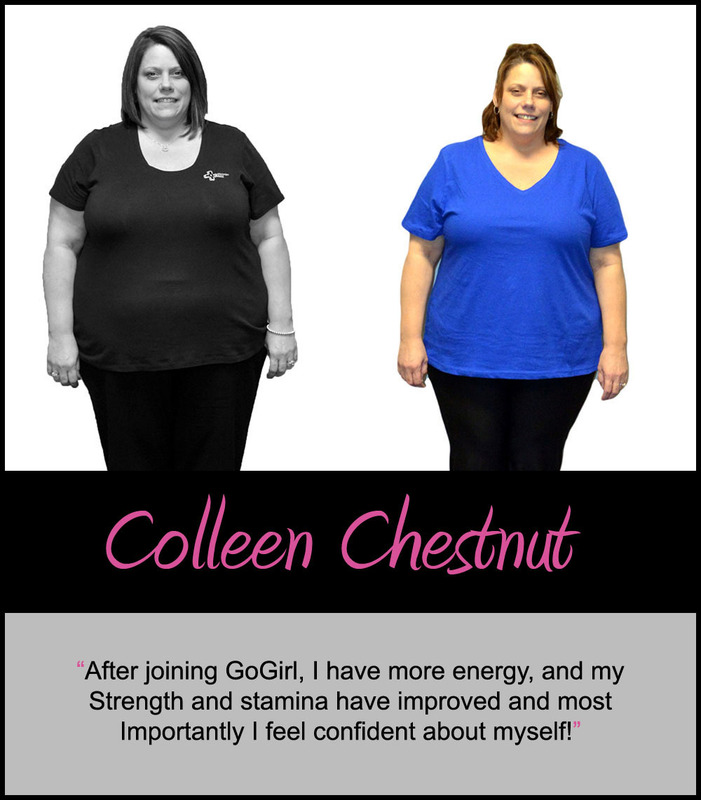 I have more energy and tone since signing up with GoGirl. I find myself looking forward to going to the gym because I feel so great afterwards. Lastly, I love the positive environment the studio has to offer! 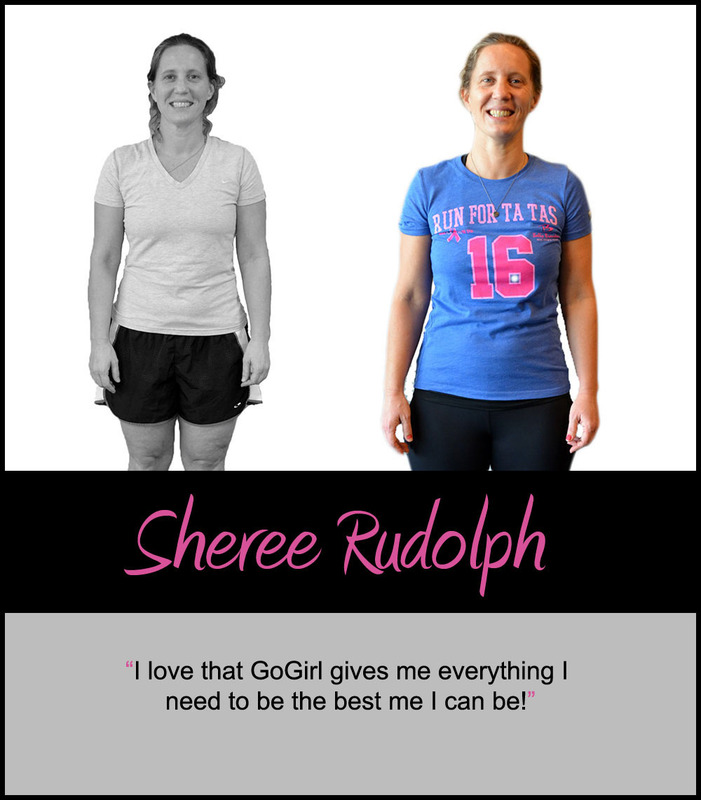 Go Girl Fitness is a great place to get fit if you love personal attention, small class sizes, and friendly, supportive coaches and co-get-fitters. 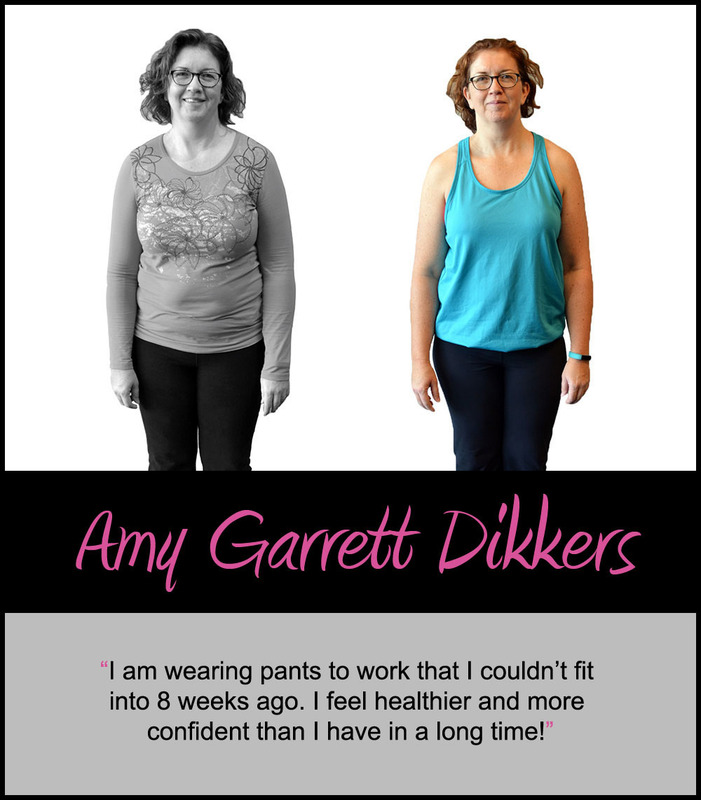 A friend told me about GoGirl Fitness, but I thought I did not want to be a member of an all-women’s gym GoGirl fit the bill from the start providing me with the challenging small-group training I wanted! The skills and talents of their instructors are top-notch, the workouts have great variety and always help me to push my personal limits, and the nutritional training and workshops are phenomenal. I love this place!!! If you want to enjoy every workout, you need to join GoGirl Fitness Studio. Every workout is fun, challenging, and will work muscles you never you had. Come workout with us! I love the small class atmosphere and I have met some other wonderful women from this community that I may not have ever met otherwise. The entire staff of Go Girl Fitness works together to help you reach your goals. The environment is fun, positive & professional offering challenging physical fitness & great nutritional coaching.